Historic Registry property, Valle Crucis Location! In walking distance to the Valle Crucis Park and the Mast General Store in Downtown Valle Crucis, discover this full-of-character property! 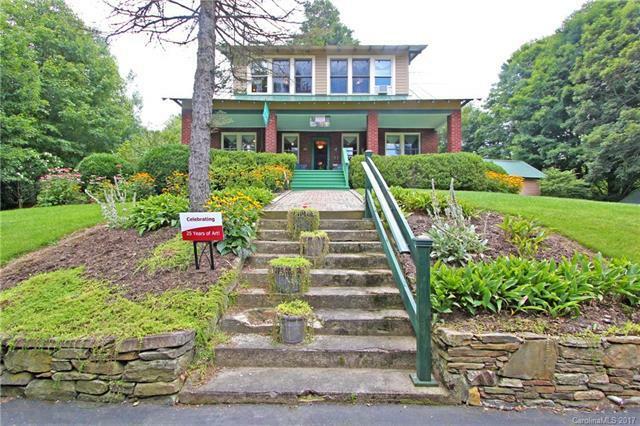 A charming 4BR, 3.5BA renovated farmhouse currently serves as an art Gallery but offers both residential and commercial potential for other uses such as a Bed and Breakfast, corporate retreat, retail business, ect! Built circa 1922, the building includes original brick exterior with rustic bead-board and other wood accents throughout! 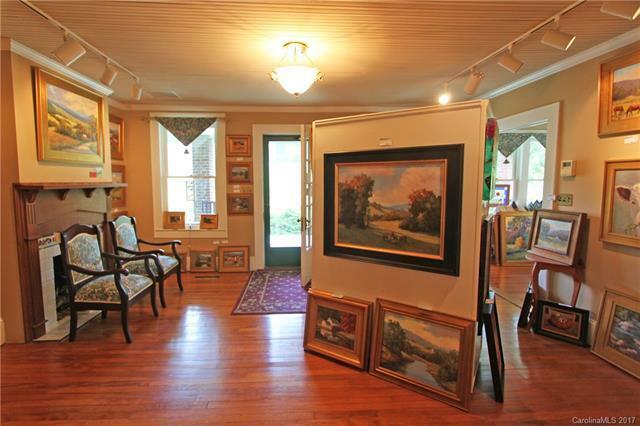 Next to the Gallery find a cozy 1BR 1BA cottage, currently utilized as an Owner's Quarters. 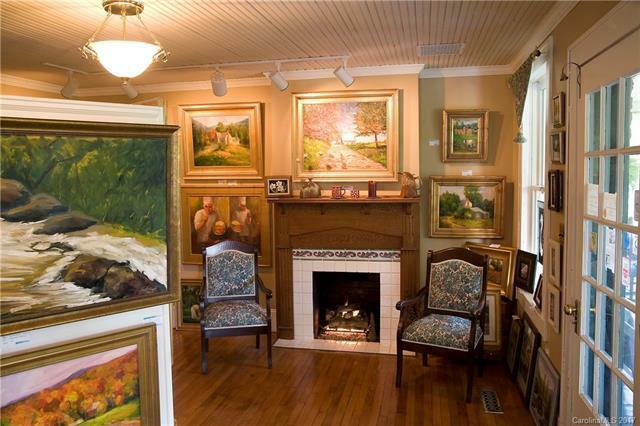 Amenities of the Gallery include picturesque covered front porch, well landscaped grounds, original Heart of Pine hardwood floors, french doors, and full attic for storage. The cottage enjoys a private back patio with gardening shed and 1 car garage/workshop! Ample Parking! Well-maintained property! 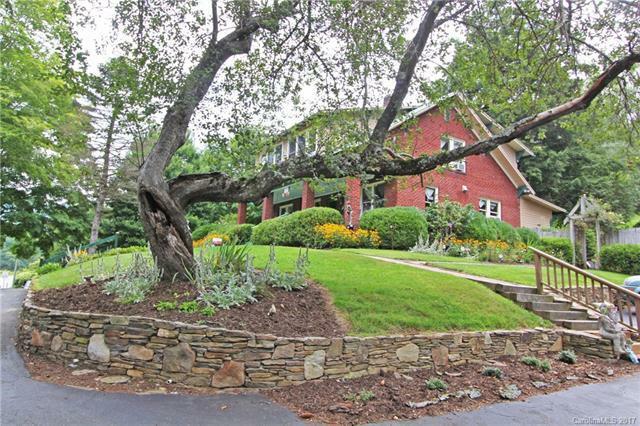 Frontage on Broadstone Road makes this an IDEAL LOCATION IN VALLE CRUCIS!